The United Mexican States is a country in southwest North America. In geographical terms, 12% of the country’s territory, including the Yucatán Peninsula, is located in Central America. However, in geopolitical terms, Mexico is considered a North American country. Its capital city is Mexico City. Its de facto national language is Spanish. The total area of Mexico is 1.97 million km², around 6000 km² of which are islands in the Pacific Ocean, the Caribbean Sea, and the Gulfs of Mexico and California. Mexico is the thirteenth largest country in the world. Mexico is bordered to the north by the United States, and by Guatemala and Belize to the southeast. Mexico’s western coastline borders the Gulf of California and the Pacific Ocean, while its eastern shore borders the Gulf of Mexico and the Caribbean Sea. Mexico is known for its caballeros and native Mexican heritage, the works of Frida Kahlo, the films of Robert Rodriguez, tequila, Aztec and Mayan pyramids, stunning resorts on the Caribbean sea, as well as the existential experiences of William S. Burroughs and Hunter Thompson. 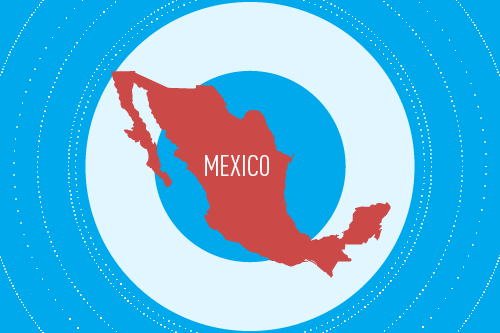 Mexico is part of the North American Free Trade Agreement (NAFTA), which eliminated customs duties on goods traded between the partner nations from 1994 to 2008. As a result, between 1993 and 2013, Mexican exports to the US rose from $49.5 billion to $277.7 billion, and Mexican exports to Canada rose from $3.3 billion to $25.5 billion. In the same period, the value of imports from the US increased from $50.8 billion to $216.3 billion, and imports from Canada rose from $0.8 billion to $5.4 billion.  Revenue in 2016 totaled $546 million. 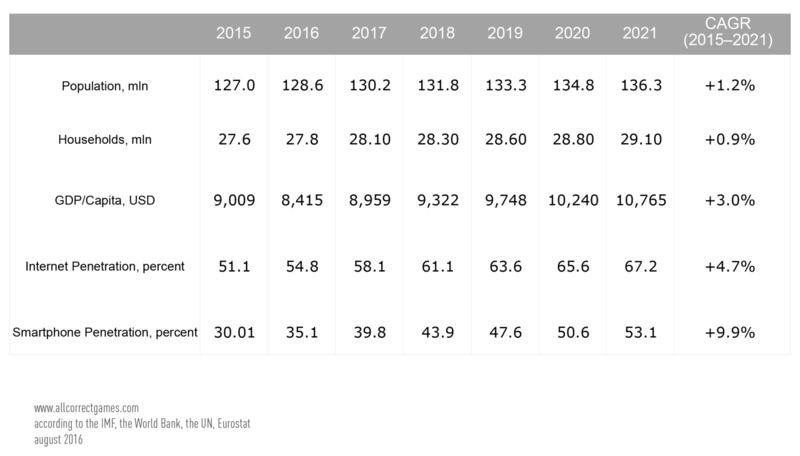 Estimates suggest that revenue will grow by 7.9% annually and reach $800 million by 2021. 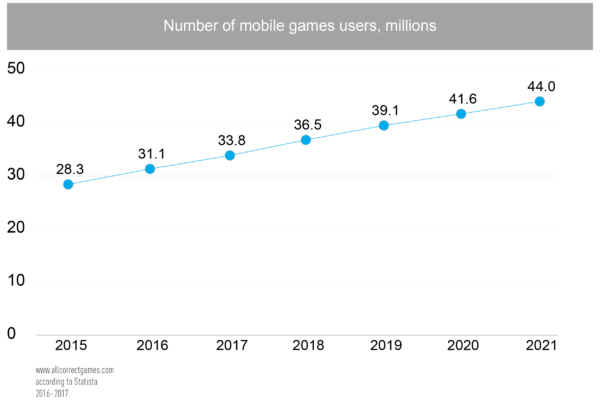 In 2016, the percentage of mobile users among the general population was 34%, which should reach 44.2% by 2021. 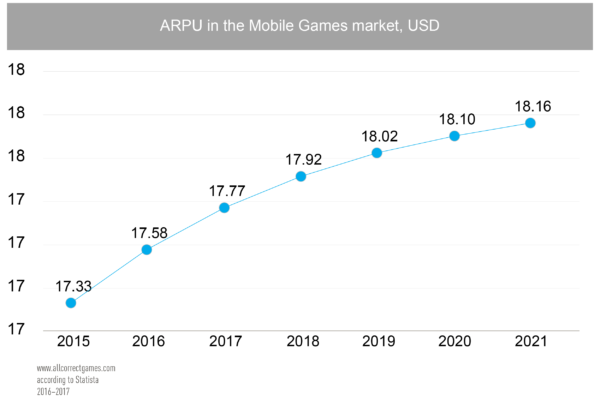 Average revenue per user (ARPU)—$17.58. 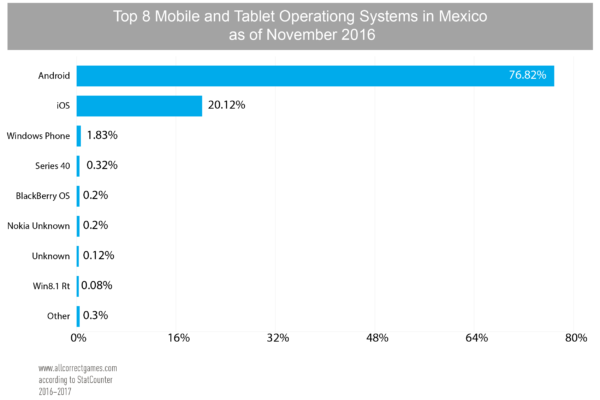 The Mexican mobile communication market is controlled by Telcel with relatively high charges, which somewhat hinders the spread of mobile technology. 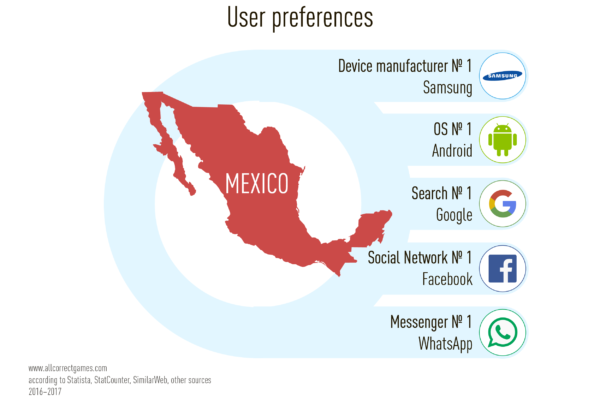 In Mexico on mobile platforms, Android is the top mobile operating system (76.82%), Facebook is the most popular social network (93.91%), Google is the leading search engine (98.28%), and WhatsApp is the preferred messenger. iOS tablets claim the top spot (62.29% versus Android’s 36.49%). Samsung is the main mobile device manufacturer (23.32%), with Apple in second place (20.12%). 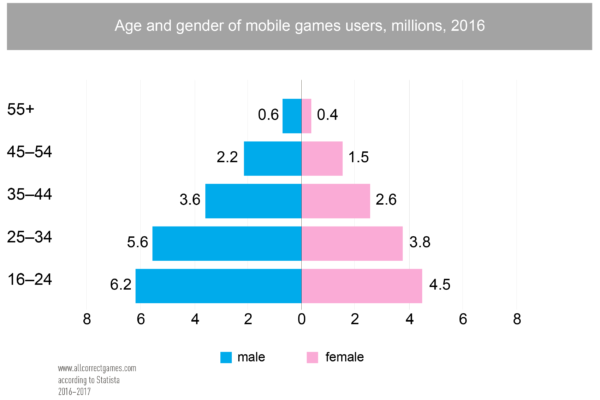 Who plays mobile games in Mexico? 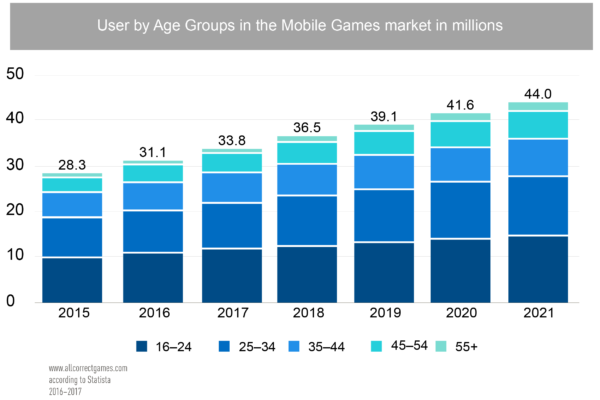 Mexican gamers like games of chance, casino games in particular. 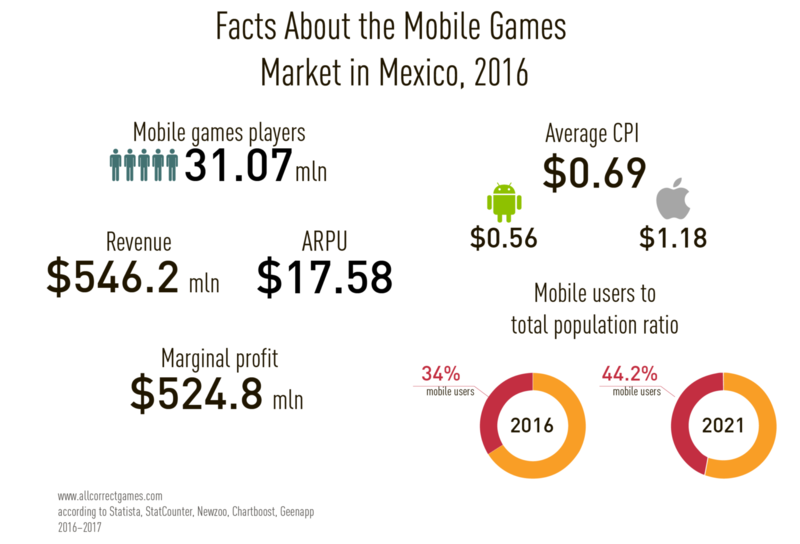 What is more, only in Mexico’s 100 top-grossing mobile games chart you can find a game where the goal is to build your own cartel. 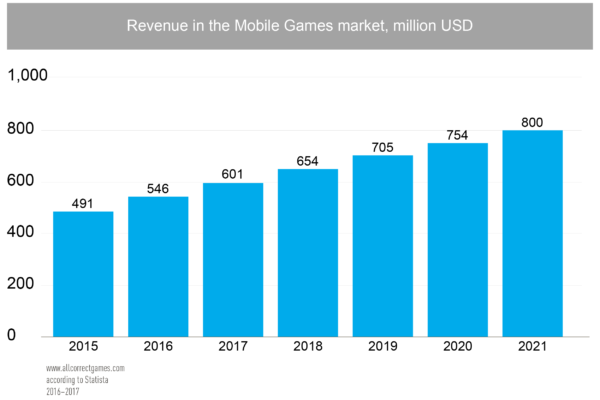 We also believe that a mobile game about wrestling would be popular among Mexicans. 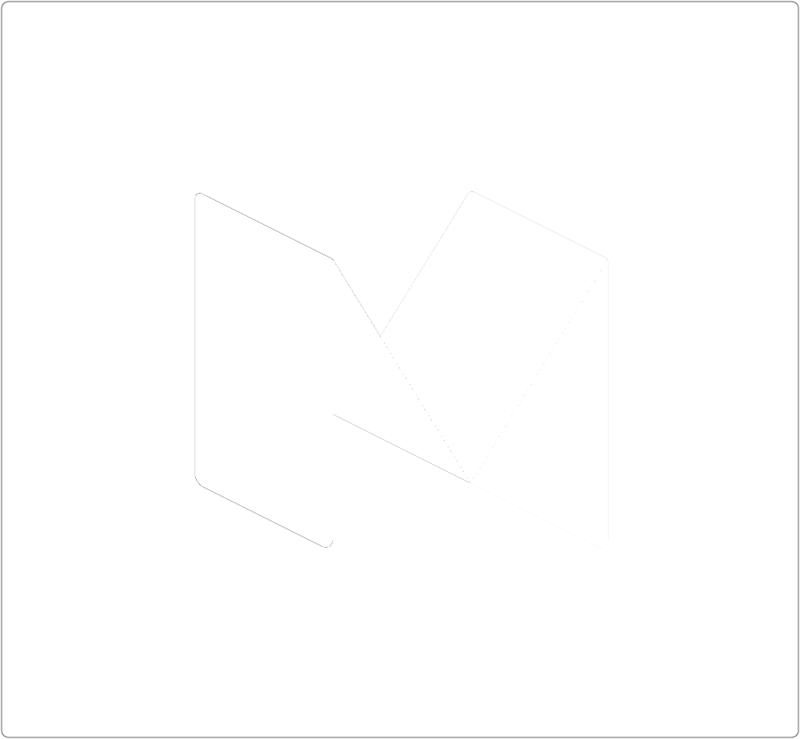 Of special interest is the games publisher and business incubator Games Starter. Although Mexicans speak Spanish, the Mexican variant differs from Castilian (European) Spanish in speech and written form. Mexican Spanish is more rigid and archaic and contains words from indigenous languages (many are familiar to us: chocolate, cacao, Chihuahua, tequila) and is influenced by English. Mexican Spanish is understood not only in Mexico, but also throughout Latin America and the southern US. Mexican Spanish is the mother tongue of approximately 125 million people—accounting for around 29% of Spanish speakers worldwide.